The Mad Countess is the start of Gothic Brides, my edgy, atmospheric Regency Romance, exploring the dark, twisted corners of England. The Gothic Brides battle tortured past and face dangerous, suspenseful circumstances on their road to a hard-won happily ever after. 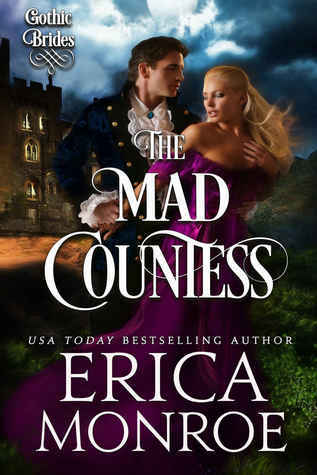 The Mad Countess is currently free in e-book, and if you buy the Amazon copy, you can also get the audiobook narration for the reduced price of $7.49. 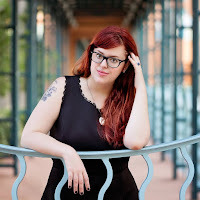 In The Mad Countess, Lady Claire Deering fears that she will go mad, for once married, the women in her family are impacted by a wicked curse. It’s this curse that keeps her from telling her best friend, the Earl of Ashbrooke, that she loves him. But Teddy Lockwood is determined to save her, as he too harbors a secret desire for Claire. When they’re drawn to a mysterious castle for a will reading, Teddy and Claire with fight to break the curse, and embrace true love. 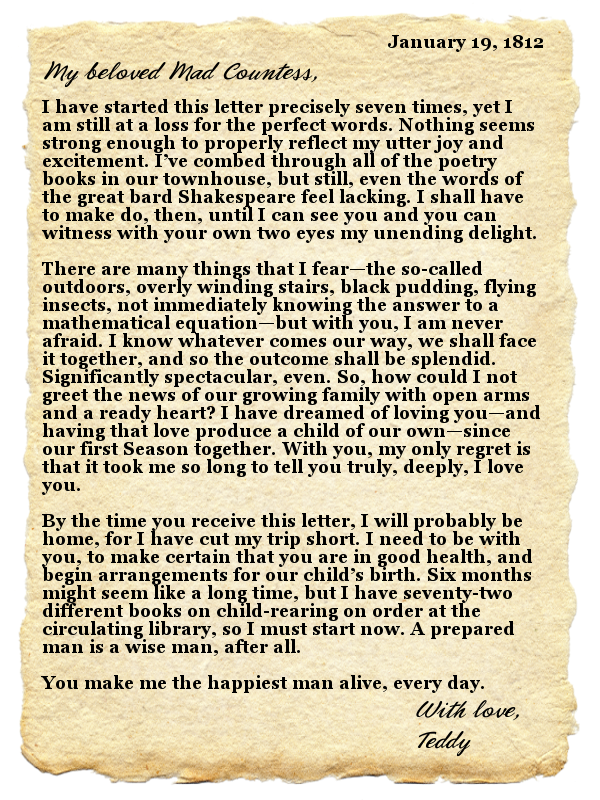 This series of letters starts a few months after their happily ever, with Claire delivering some very important, very delightful news. Check out Claire and Teddy's love story in The Mad Countess. When Lady Claire Deering's mother enters an insane asylum, society is quick to scorn her, dubbing her the Mad Daughter. But Claire's tattered reputation is the least of her worries, as those rumors hold a horrible, terrifying truth: the Deering women are victims of a dark witch's curse. If Claire marries her true love, she'll spend the rest of her life under the thrall of madness.To save herself, she remains isolated...until a will reading at a mysterious castle on All Hallows Eve places her in close confines with her dearest friend and secret love. 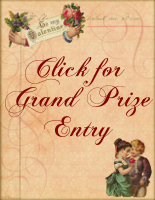 Bashful, scholarly Teddy Lockwood has never met a rule he didn't rejoice in following. 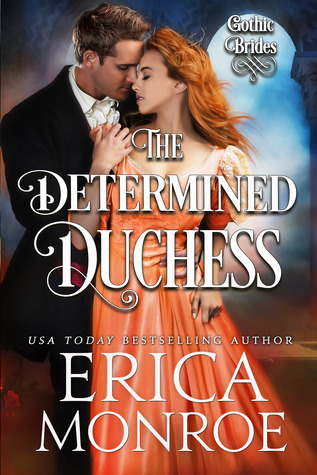 When he unexpectedly inherits the Ashbrooke earldom, he's determined to turn over a new, more courageous leaf--starting with telling Claire that he's loved her since they were children. 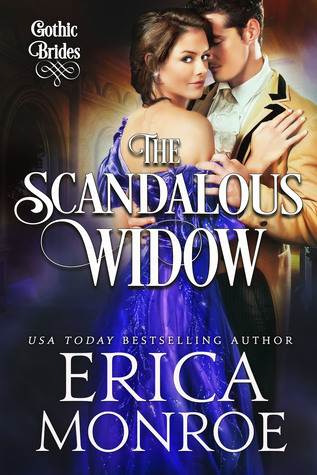 The will reading presents the perfect opportunity to win her heart, even if he's vastly out of his element at this enigmatic, shadowy Cornwall castle. Soon, the simmering passion between them becomes unstoppable. 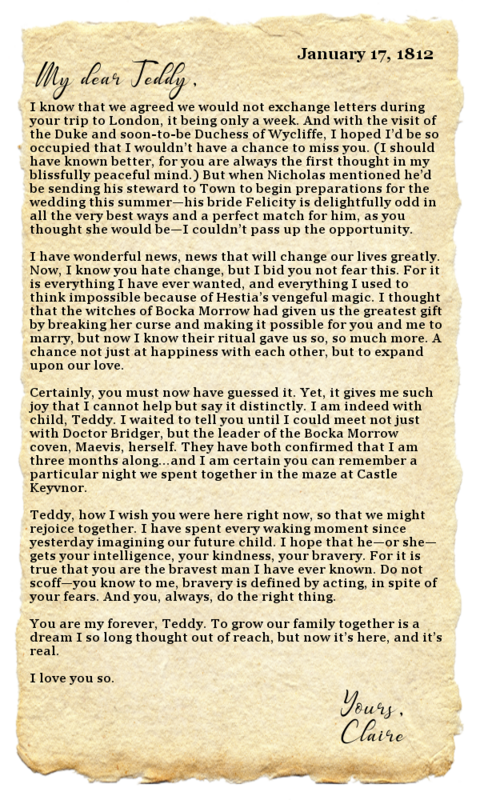 Now, to save the love of his life, Teddy will do whatever it takes to break the dark magic's hold on Claire. Will Claire spend her life within the grips of strange delirium, or will love prove the strongest of all? 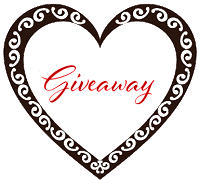 Special thanks to Erica Monroe for sponsoring this giveaway. Love t he letters Erica. Now I look forward to reading their story. Thank you for sharing the letters & excerpt. Thanks for sharing and the chance for one of you books! lovely exchange...72 books on child-rearing! wow. Hey Erica!! You know I love all of your stories and this is so sweet!